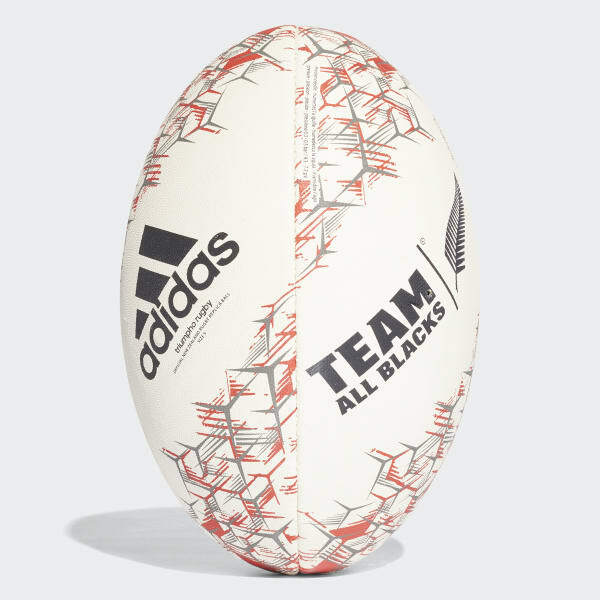 A rugby ball for All Blacks fans. 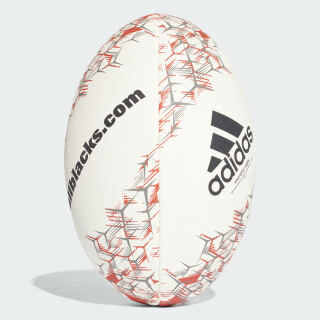 Command the pitch like the legendary All Blacks with this rugby ball. It's made from all natural rubber for a secure grip through hard-hitting action and features a multi-tone graphic inspired by the silver fern of New Zealand.